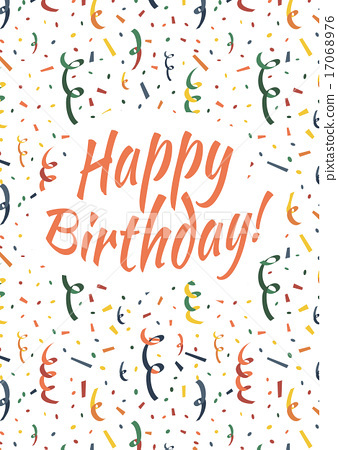 Quote Reply Topic: Birthday Celebration 2019! 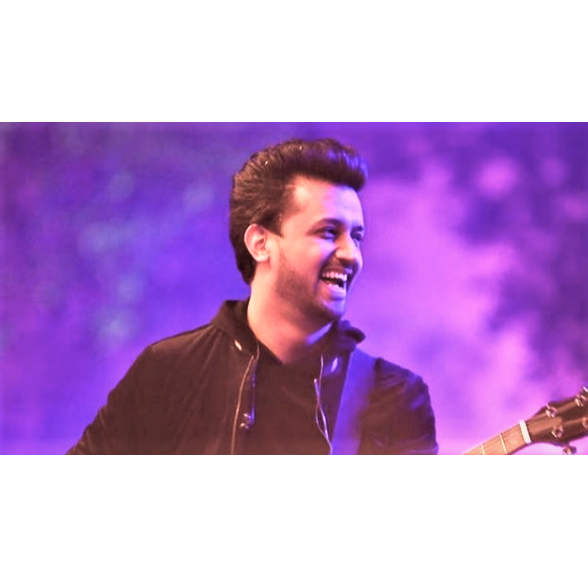 ATIF ASLAM IS TURNING 36! And it's time to celebrate, Aadeez! 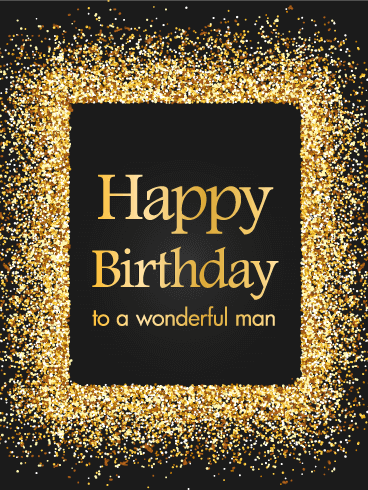 So our favourite day of the year is around two months away and it's time for us all to gather here and try to make his 36th as memorable as possible! Share all the ideas that you have. However, keep in mind that we're so over Twitter trending and random collages. 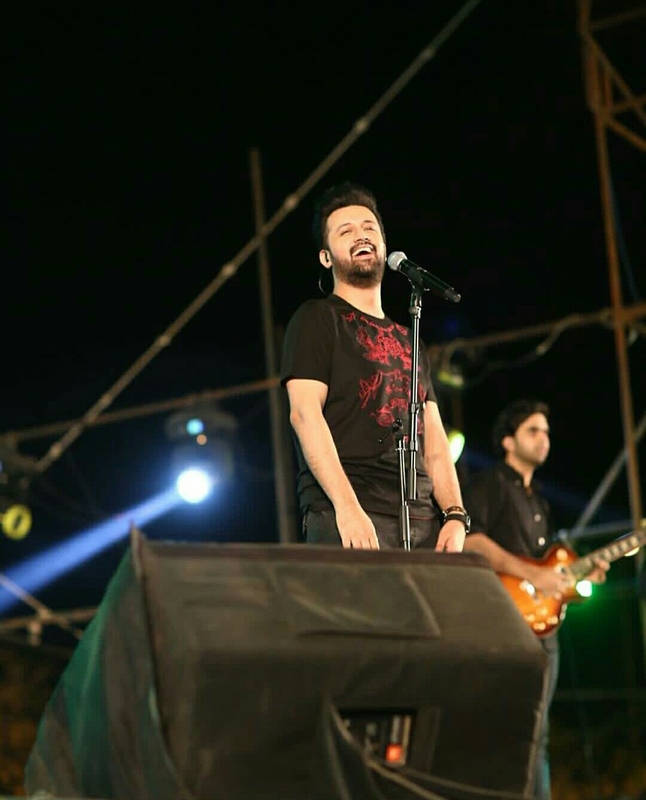 While Atif loves everything his fans do out of admiration for him, we all know these things don't matter much to him. And don't forget to submit your favourite SIGNATURES and DISPLAY PICTURES for the birthday. Where are all our best editors? Also, very important, invite all the Aadeez here! 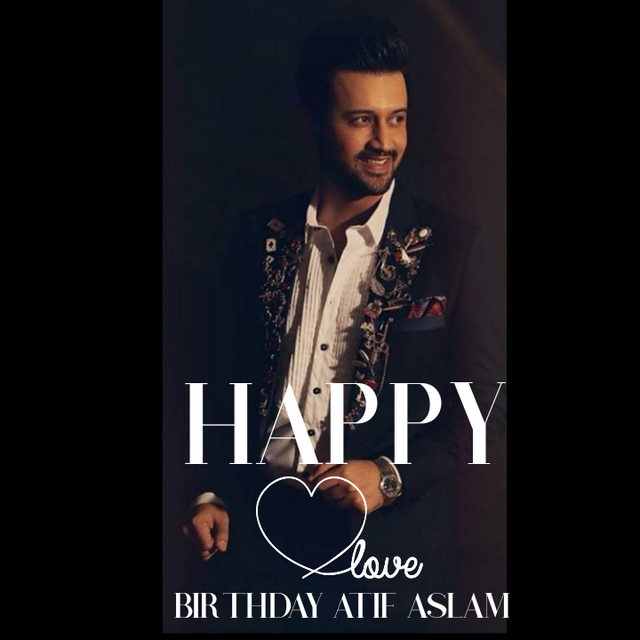 This is the ultimate home to all the fans of Atif Aslam and nothing kicks us into cerebration mode like partying on the forums! Alright, only 11 days are left! 9 D A Y S T O G O ! 09 D A Y S T O G O !! 08 D A Y S T O G O !! 2 years ho gaye Atif sy baat kiye hoi. Ab phr dil krta hai un sy baat krny ko....Admin CO please forward our msg to Rockstar. i know k wo ab forum use nahi krty.